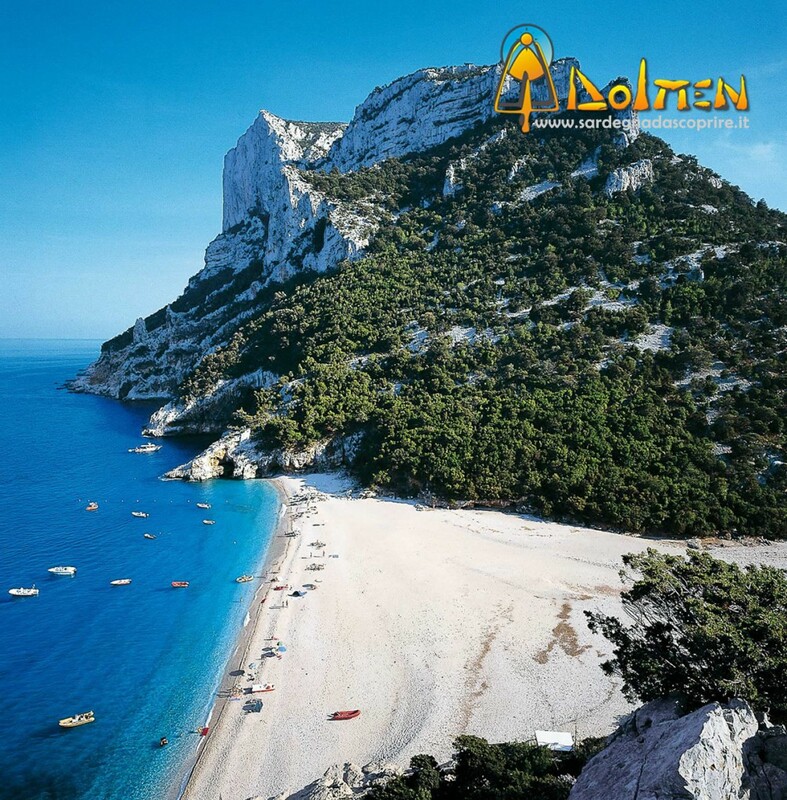 The trekking walk from Cala Luna takes almost four hours and winds through uncontaminated vegetation and wonderful natural landscapes as for example the Arco di Lupiru, a huge arc made of rock framing the gulf. 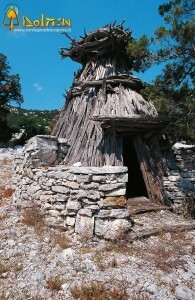 On the way it is possible to admire the ancient shepherds’ sheepfolds built with juniper. You walk up until 900m altitude, before starting the downhill path towards the sea. Finally you reach the superb pebbly and sandy beach of Cala Sisine. Return from the beach is organised by rubber dinghy.